At the launch of Future of London’s new programme, Foundations for Community-Led Housing, we’ll hear from experienced speakers about how communities and councils can achieve more together. 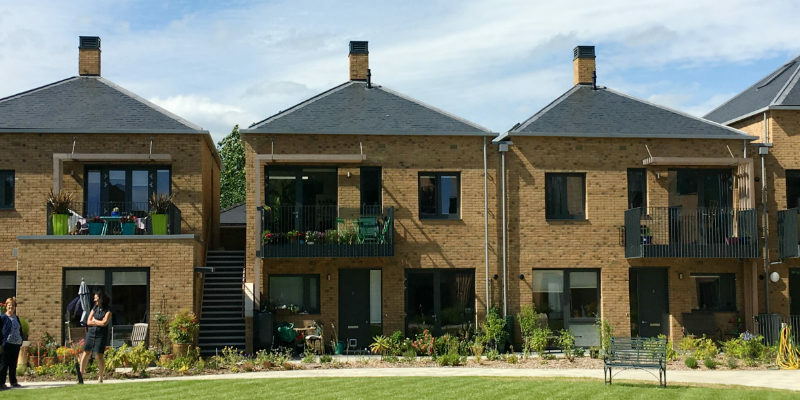 Join speakers and compere Stephen Hill – a Churchill Fellow with senior governance roles in the community land trust and cohousing national bodies – to discuss the achievements and potential of community-led housing in London. This event is free to attend but places are limited and registration is essential. We’re pleased to be supporting the project alongside, igloo Community Builders, Pollard Thomas Edwards, Commonweal, and Legal & General.